If you are looking for the complete Children’s Party Package without the stress of planning – look no further !! 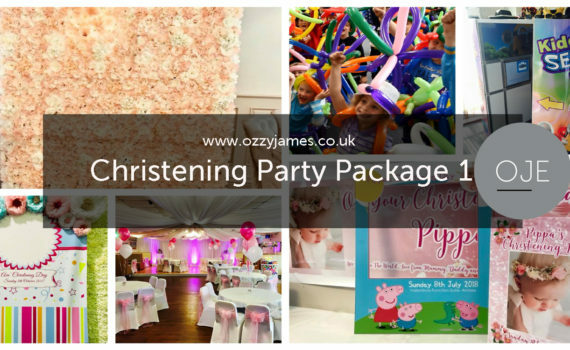 We have been planning parties and providing a 5* service throughout the Northwest since 1995, we have packages to suit every occasion, including: Christenings, Communions and Birthdays. 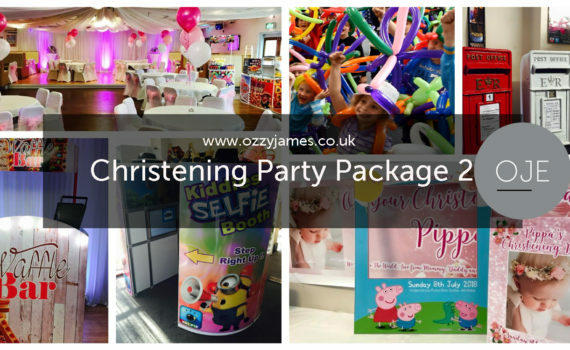 You can also create your own unique party package using our create your own package feature, or just give us a call, or make an appointment to see us at our Aintree showroom. 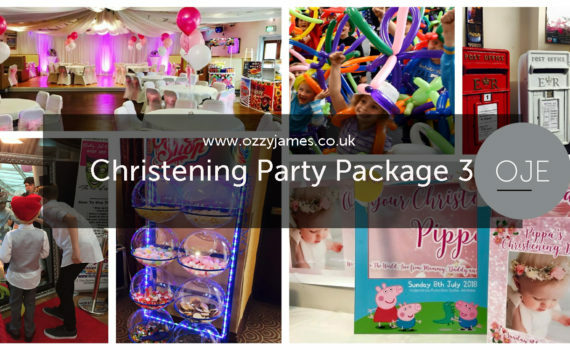 Our range of Children’s Party Packages are ideal for medium sized venues, were as the Ultimate Packages are suited to large venues holding 100 + guests, if you are unsure if any of the packages are suited to your venue, just call – we can help ! !